Dr. Jan Adams was busted for a DUI and just lost his license to practice medicine. The plastic surgeon to the stars operated on the mother of rapper Kanye West shortly before her death last fall. 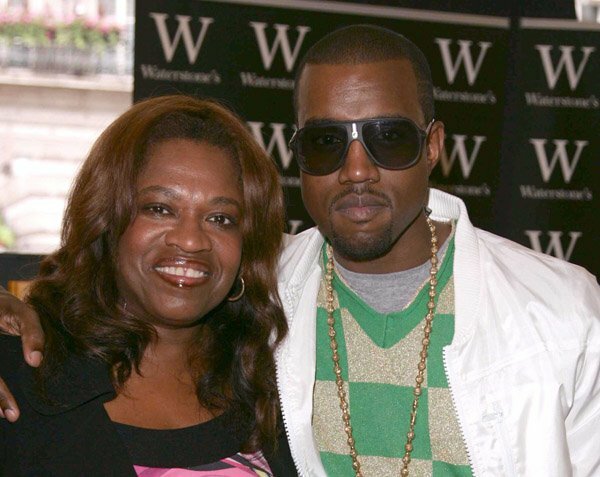 A coroner's report found the cause of Donda West's death to be undetermined. "Coronary artery disease and multiple post-operative factors due to or as a consequence of liposuction and mammoplasty." The report indicates her final manner of death "could not be determined." Dr. Jan Adams shocked Larry King when he agreed to give a live primetime interview and then walked off the air. 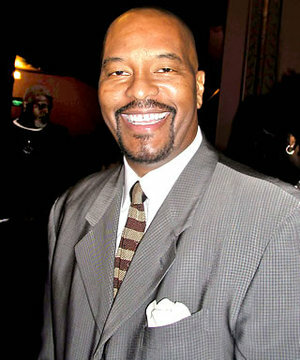 Dr. Jan Adams returned to the show two months later and gave an interview about Donda West's death. Assemblywoman Wilmer Amina Carter (D-Rialto) announced Friday (Feb. 22) that she was sponsoring legislation, dubbed "the Donda West Law" that would mandate that patients receive medical clearance from a licensed doctor before undergoing elective plastic surgery. Dr. Jan Adams' license to practice medicine expired yesterday—not because of patient-related issues or his DUI troubles (which include an arrest earlier today on suspicion of driving under the influence), but because he has yet to cough up child support that he owes his ex, a spokesman for the Medical Board of California confirmed to E! News. The California Department of Consumer Affairs sent Adams a letter last month informing him that he had 30 days to write a check or risk losing his license, a fate that reportedly also befell him in 2006 for three months, also for failure to pay child support. Once the doc is back in good standing with his support obligations, renewal of the license can proceed, board rep Russ Heimerich said.